How precisely the path to success has been outlined. According to research by the Harvard Business Review, clearly defining people’s roles and responsibilities matters more when determining a team's success than outlining the precise path the team will take. In other words, team members perform better when they know exactly what they will be responsible for versus having a specific set of predefined steps to complete. For the study, the researchers looked at multiple news agencies. These agencies had to quickly report on breaking news, which meant that they did not always know what their goals or path would be ahead of time. On the other hand, the most successful groups were the ones who had clearly defined roles within the group. There were no questions about who would handle the cameras, who would handle the reporting, sound equipment, or write the stories. Everyone knew what their jobs were, so once a story rolled out-- they were able to take care of it with ease. This same principle applies to risk-based teams. The groups that are the most successful are the ones where everyone knows exactly what their jobs will be. You may have team members responsible for understanding the business model and processes, and others responsible for decision-making models, and still others responsible for designing activities to address opportunities and threats -- but when they all know what will be expected of them, they arrive at their team meetings ready to perform. 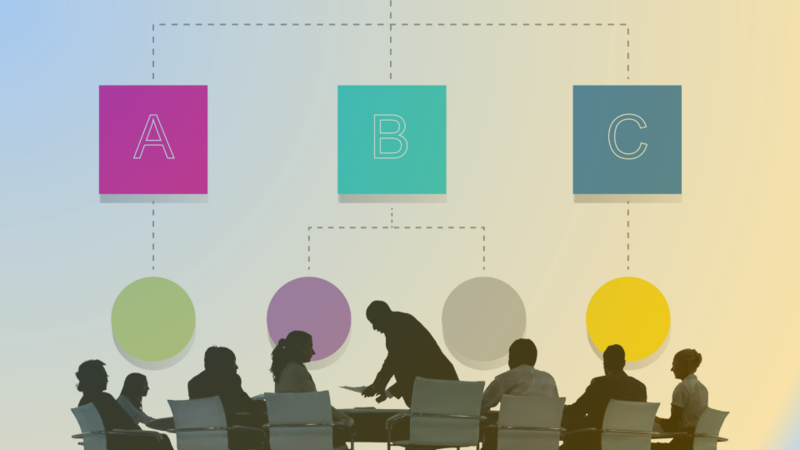 Here is what you need to know about the importance of roles within a risk-based team. Why do roles matter so much to a team? Ensuring that every member of the team understands what their roles and responsibilities will be produces a more cooperative and efficient team. 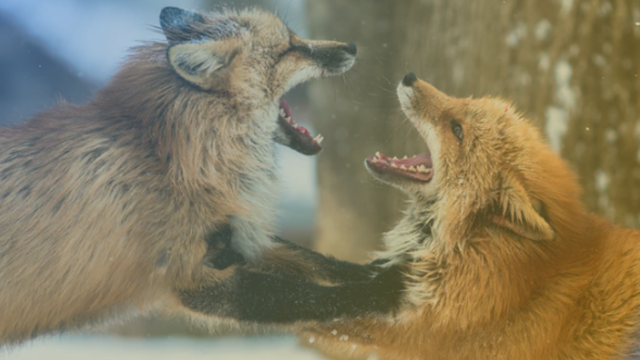 It reduces bickering among team members. No confusion exists about who will take care of various aspects of the project. Without this chaos, misunderstandings about responsibilities do not arise and members will not battle each other over who will take care of different tasks. This improves the relationships between members and minimizes distractions. It will reduce, or even eliminate, redundancy. You will not have to worry about multiple people taking care of the same task by accident. Everyone will know where their role lies within the greater picture. No longer worry about arriving at a meeting and learning that three people read document A, but that no one read document B. NOTE: An important note we want to make about redundancy. You do not want to waste resources having multiple people completing the same tasks. At the same time, however, you do want people with an overlap in skills so that they can cover the tasks of other team members. This depth helps to provide security for the team in case a member needs to leave early, before its completion. The second person would be able to step into to continue the tasks until a replacement can be found. You will not need to waste time sorting out who will take care of which aspects of the project. Since everyone knows their jobs, they can jump in easily after introductory meetings. This will improve efficiency and keep everyone on task from the beginning. There will be less unhealthy competition between the team members. Since people will not battle each other over who will take on certain prized jobs within the group, they will be able to better nurture positive relationships between the team members and reduce competition. Minimize the risk of potentially losing sight of particular aspects of the project. When disorder arises while assigning various people their jobs on the team, it can be easy for particular aspects of the project to get overlooked or completely forgotten. This can cause further delays later on in the project. With concrete, understood team roles, it will be clear that every important task has been assigned. How do teams determine who will do what? To ensure that everyone on the team knows their roles and responsibilities, taking the time to carefully determine what these will entail remains essential. Remember that roles and responsibilities are more than just the job description. The term ‘analyst’ for example, tells you the position, but it does not tell you the precise job of the person: what they will analyze, what they will be responsible for, and how their job relates to the rest of the group. You want to begin by defining the tasks and functions that the team needs to perform and who within the group will be expected to do what. This includes the results that you want to see from each of your team members. As you begin to construct these definitions, you also want to consider who the person will report to on the team and who reports to them. Keep in mind that the reporting hierarchy should align well with the responsibilities of the team members. This improves efficiency and effectiveness. You want to have a clear idea of where each member of the team falls as well as their level of authority. How much can they do on their own? What types of tasks do they need extra permission to pursue? 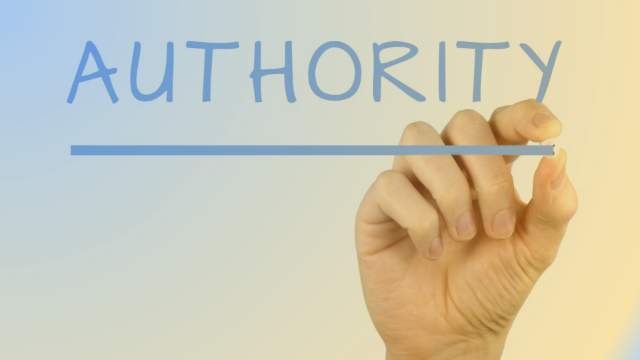 You can review our piece on authority within teams to review further the importance of correct authority within the team. Step 1. Make sure everyone is clear about the roles and responsibilities they will have on the team. Match people with their ideal positions by asking yourself questions such as: “How can this person help? What roles do they fit into? Use your answers to these questions to clearly define the responsibilities of each team member. Then, make sure these expectations have been precisely communicated. Write them down as well, so that people can reference them and look back when they need to. Each team member will know what they need to accomplish and how their accomplishments will be evaluated. Make sure everyone on the team knows who they report to and who the team leaders will be. While the opinions of the team members should all be respected, and an equal footing should be promoted between the team members during the exchange of ideas, there should also be a definite leader who can help ensure everyone remains on task. This person, or small group of people, will help direct the group. Step 3. Assign decision-making responsibilities consistent with the roles they play. Remember that within the team you want to encourage efficiency and reduce unnecessary wait times. Ensuring that the authority and decision-making responsibilities of the team members align well with their roles will help keep everything moving forward. Step 4. Remember the value of depth. Within the team, verify that you have different people who can cover one another's responsibilities should something happen: the talent of your team should run deep. If one team member has to leave-- either voluntarily or involuntarily-- before the project has been completed, someone else must be able to step in and cover their job until another replacement team member can join. This will help prevent unnecessary slow-downs. For example, if a risk-based team has two analysts that work on different aspects of the project, they will periodically review each other’s work. This way, if one of them leaves, the other understands their work and can cover the responsibilities until another team member is brought onboard. Another way to build depth on your team is to have relationships with outside advisors or staffing firms. Develop these relationships BEFORE you need their services so that if (when) you need them, their organization is already up to speed on your organization -- and that you have things like Master Services Agreements and other formalities worked out. Step 5. Reassign people if the need arises. You may realize after the project has begun that one particular person is not the best fit for the team. It could be a personality conflict or a skills match error. Regardless of the reason, the leaders of the organization need to look at the big picture. This means not being afraid to make necessary changes. Mature people understand that different projects require particular personalities or skills. If they do not have the needed requirements, a reassignment will help ensure that everyone on the team can produce the desired results within the required timetable. For members of a team, knowing exactly what they need to do and how their role impacts the rest of the group affects their ability to complete their tasks.